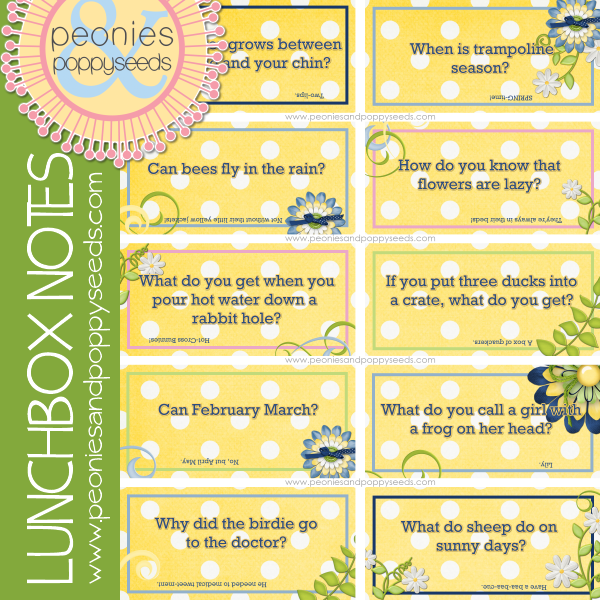 Our school lunch joke printables are definitely a fan favorite, so we decided it was time to give you an updated spring version. I mean, every comedian needs new material at some point, right? This is an 8x10 print that you can send to Costco, or print at home. Need help printing? Be sure to check out our sizing tips and tricks.